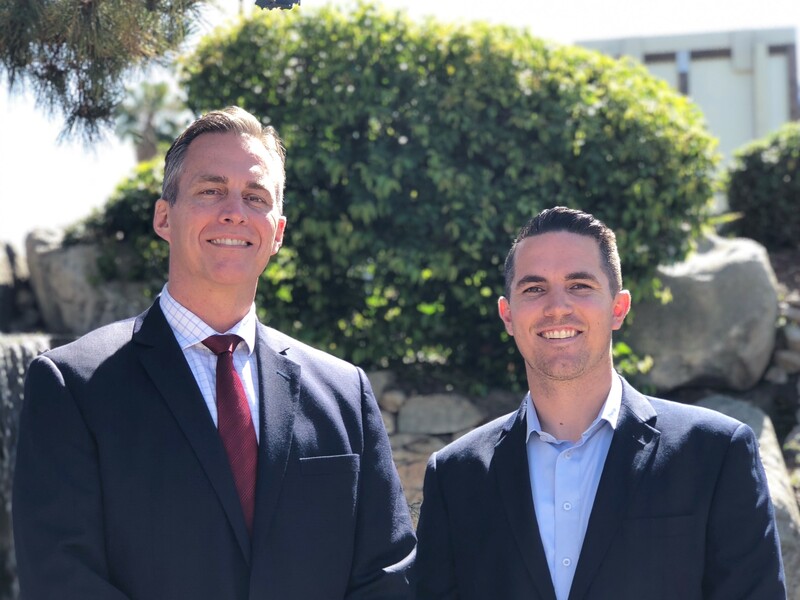 Jerry and Nick are the Father-Son team and owners of Riverside, California's first Goosehead Insurance franchise. They specialize in homeowners, auto and life insurance. Because Jerry and Nick work directly with over 25 “A” rated carriers, they are able to shop the market and meet the needs of every client by providing them with the power of choice. Jerry and Nick pride themselves on always providing their clients with ample coverage, while still exceeding expectations on price. Contact us today for a no-obligation policy comparison!